Gears of Halo - Video game reviews, news and cosplay : Mac Walters attempts to rewrite history on ME3 ending. 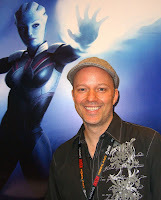 Mac Walters attempts to rewrite history on ME3 ending. Mac Walters is a dude who had lot to do with Mass Effect 3’s ending (he was the lead writer for the game) and appears to be trying to rewrite history. 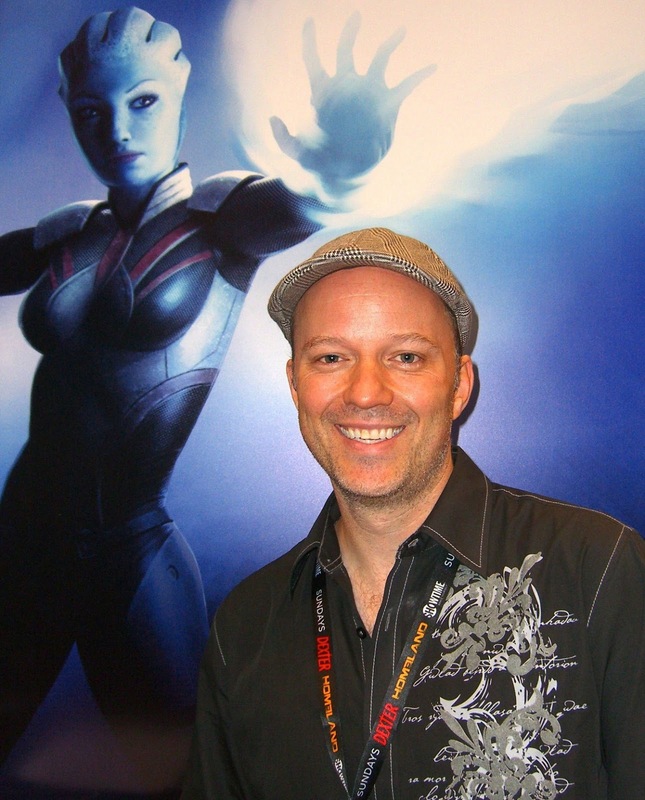 During a recent awards show he was reported to have said about ME3’s ending that ‘he doesn’t think the majority of Mass Effect fans had an issue with Mass Effect 3′s ending and that it was just a very vocal minority’. Which just seems a nonsense thing to say. Every man and his dog was talking about the ending. It got people seriously wound up – so much that a Extended Cut was released by Bioware to placate everybody. If it was such a minority, this would never have happened. NO game developer would change their ending just because a couple of people didn’t like the game’s ending. I wonder if this was a case of the 'silent majority' and the vocal minority being of similar views. If so, I think Mac Walters might being a little too cute for his own good. He’s currently working on Mass Effect 4: “Right now I’m actually just working on Mass Effect 4 (I wouldn't call it 4, I’d just call it the next Mass Effect).” Read into that what you will. Follow him on Twitter! Or check out this awesome Ashley Williams cosplay. And some Femshep.